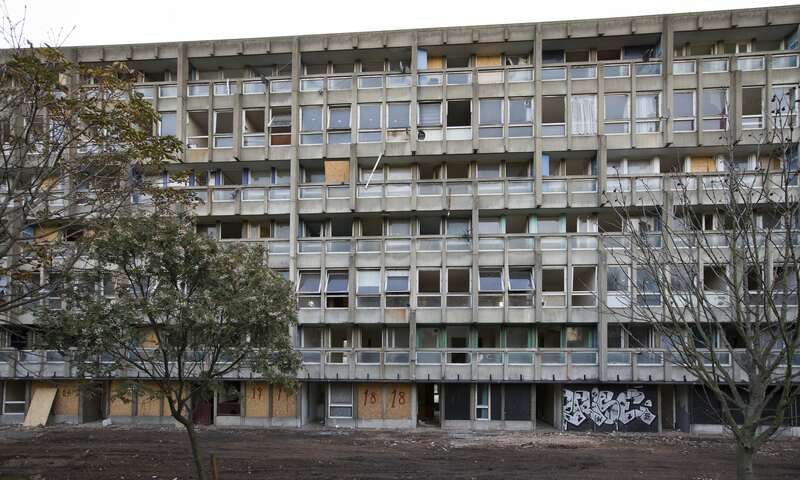 Jumping into a heated debate over preservation, public housing and classism, London’s Victoria and Albert Museum (V&A) has acquired a full apartment and facade section from the demolished Robin Hood Gardens housing complex. 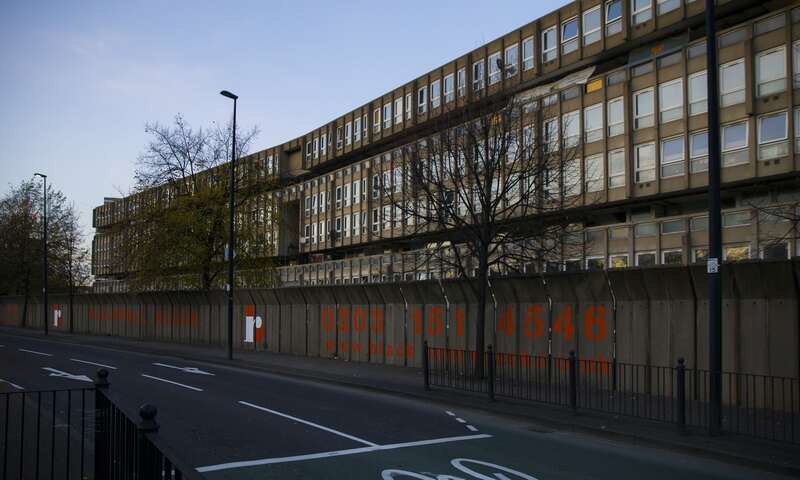 V&A has offered to pay developer Swan Housing Association for part of the demolition in exchange for the salvaged portion. 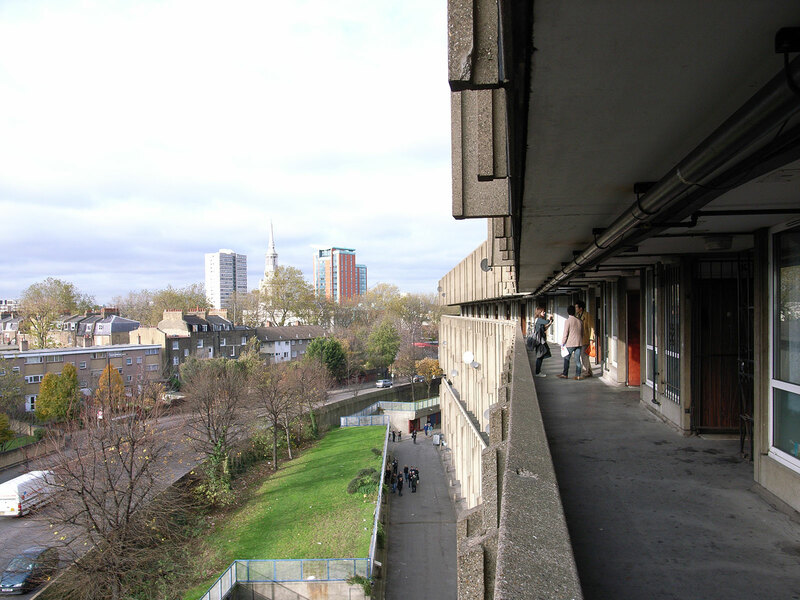 A much-lauded (and derided) brutalist experiment in public housing, Robin Hood Gardens’ snaking concrete blocks and elevated walkways wrapped around a core green space that was central to what designers Peter and Alison Smithson called “streets in the sky.” After campaigning by public activists, architects and preservationists, efforts to have the 1972 building listed as historically significant were repeatedly rebuked by estate officials. Measuring nearly 29 feet high, 18 feet wide and 26 feet deep, the salvaged piece is a full section that includes portions of the complex’s concrete stairs and “floating” walkways. 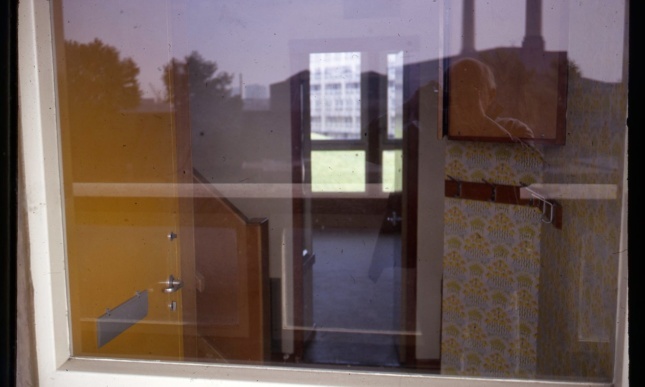 A full street-level apartment with original cabinetry was also saved, meaning the museum can slot the interior portion within the facade and give visitors the experience of walking into Robin Hood Gardens firsthand. 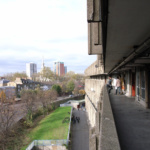 In the UK, the debate over public housing and the role of class in development has only intensified lately, with older public housing complexes either being torn down or “beautified” to improve the views of nearby market rate tenants. The Grenfell Tower fire in June brought questions of housing equity in London to the forefront, as over 70 lives were lost in what many have called a pointless recladding. 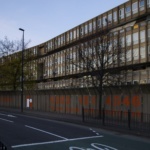 Although the developer claims that the Robin Hood Gardens replacement will upgrade the number of units from 252 to 1,500, questions remain over how truly affordable these apartments will be. 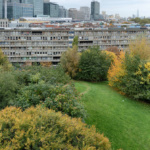 Christopher Turner, head of the V&A’s design, architecture and digital department, explained that Robin Hood Gardens’ importance lay not only in its architectural significance, but in its questioning of what public housing could be. “It is also an object that will stimulate debate around architecture and urbanism today. 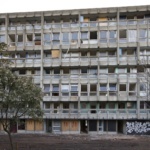 It raises important questions about the history and future of housing in Britain and what we want from our cities,” said Turner.